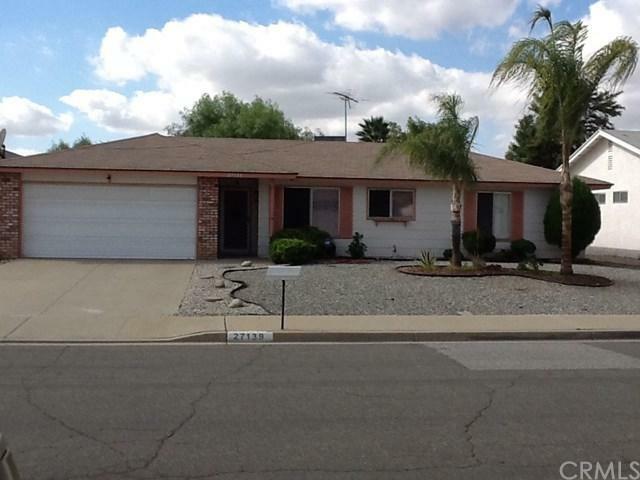 27139 Presley Street, Sun City, CA 92586 (#300680649) :: Ascent Real Estate, Inc. !! Large Price Reduction !! 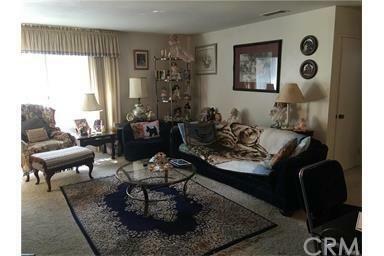 This adorable 2 bedrooms 2 bath home (55+ Senior Community) has so much to offer. It includes a formal living room, dining room with ceiling fan, kitchen with refinished cabinets, newer microwave and stove plus plenty of storage. Home has generously sized bedrooms both with mirrored closet doors. Hallway bath and master bath. Guest bath has full size stand up shower and master bath has tub-shower combination. There is carpet throughout, ceilings have been scraped off popcorn an !! Large Price Reduction !! 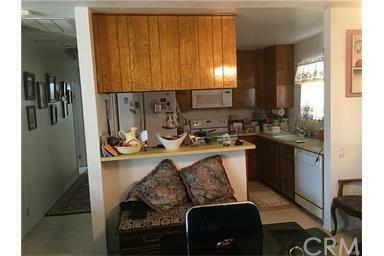 This adorable 2 bedrooms 2 bath home (55+ Senior Community) has so much to offer. 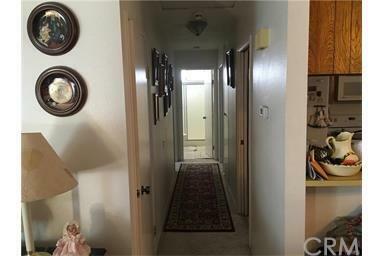 It includes a formal living room, dining room with ceiling fan, kitchen with refinished cabinets, newer microwave and stove plus plenty of storage. Home has generously sized bedrooms both with mirrored closet doors. Hallway bath and master bath. Guest bath has full size stand up shower and master bath has tub-shower combination. There is carpet throughout, ceilings have been scraped off popcorn and repainted. Some other great features include dual pane windows, new garbage disposal, new kitchen faucet, new main water valve to house, heating and AC have been newly rebuilt, and window blinds throughout. Roomy 2 car garage with extra storage and new automatic garage door opener. This home comes with an extra-large lot of over 10,000 square feet and has no one living behind you and offering extra privacy and space. This is perfect for the outdoor enthusiast that wants not only privacy but room to grow vegetable gardens and flowers. You can also relax under the solid covered patio cover and enjoy the view of this oversized lot. This home is located in beautiful, picturesque and tranquil area of Sun City and centrally located to 2 Community pools, rec center, workout facility and event center. Listing provided courtesy of Trifecta Real Estate Group, Inc.. Listing information © 2019 San Diego MLS, Inc.